Happy December 1st! It’s amazing how the months are zipping by. Christmas is just around the corner! 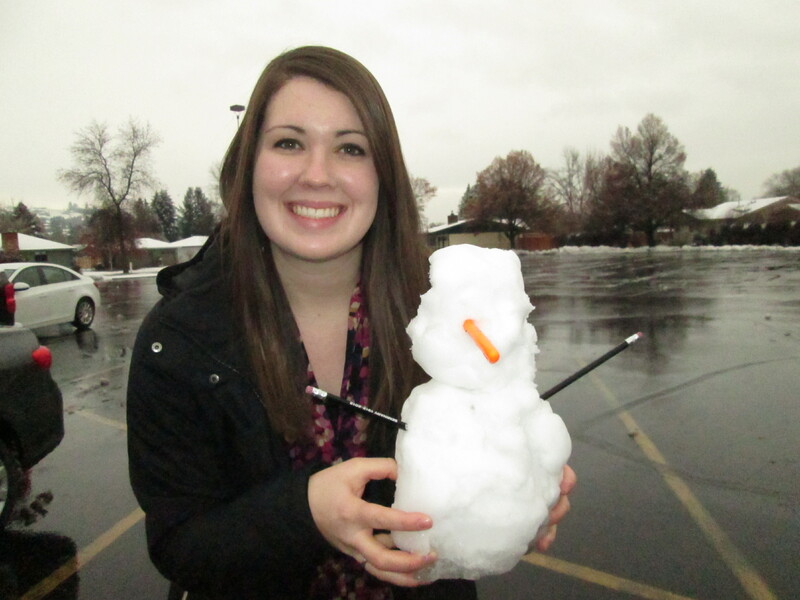 Here’s your weekly weather update from Missoula- it’s COLD! It could be so much worse of course, so no complaints, but still it’s been a bit chilly this week. We’ve gotten a few inches of snow again and this time it’s sticking around. People have begun hanging up their Christmas lights and garlands, and they are beautiful with a frosting of snow on top. I think I’ll start today with my best story. On Wednesday, we got a text message during District Meeting from our investigator Karen. She asked if we could call her later, or come by her work because she had something exciting to tell us. She told us that she’s been pondering a lot on our question from a few weeks ago about what is holding her back. She’s been trying to figure it out, and that morning she realized that she was holding on to old dreams and old plans… and that she needed to let go and let God direct her life. And that means being baptized! I still can just not stop smiling about it! She truly received her own witness through the Holy Ghost. We are going to set a baptism date with her tomorrow during her lesson, and hopefully it will be soon! I still feel very strongly that Karen is one of the top reasons I am serving here in Missoula. This week Sister Randall and I started our Facebook exchanges with the missionaries in the zone- they are going well! During a Facebook exchange, we first go over the Facebook standards and make sure their account is up to speed with the mission rules. Then we talk about online tracting and how to make it effective. We do a role-play with each of them via Facebook chat which is pretty fun. Then we finish up and talk about what to post, ward pages, etc. We want our zone to be the leader in Facebook! After each of the exchanges, the missionaries seemed pretty excited to try it all out, which was nice. We gave a short presentation on Facebook during District Meeting as well. Our district holding the new “He is the Gift” cards. Switching subjects now, I also gave a discussion and role-play on Baptism Calendars. A baptism calendar is basically a calendar that you fill out with investigators where you schedule out all the lessons and such leading up to their baptism date. One of the main reasons I realized that missionaries don’t use them is that they’re not sure how to make it in the first place. To help with that, I made a template baptism calendar, and it turned out awesome, not gonna lie. 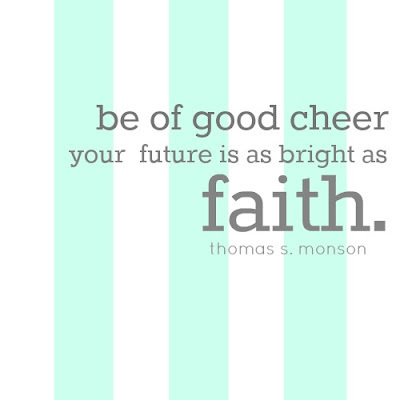 :) I really have a testimony that baptism calendars work and that they are inspired! I’ll tell a quick story that’s not even mine, but it’s hilarious. So the elders that we share our area with told us on Tuesday about how they got hit by a deer. Yes, hit BY a deer. They were stopped at a stop sign waiting to turn, and they saw a deer jump out in front of a huge truck driving down the road. The truck hit the deer, and the deer goes flying and slides on the ice into the back wheel and side of their car. The truck doesn’t bother to stop, so the elders call the Wildlife and Game people and wait around for them to pick up the deer. A few minutes later, some ladies pull up and ask the elders if they can have the deer, and asked them to help them put it directly on the seat of their mini-van. The elders were like, “Ummm, no, we already called someone about it”. The lady said, “Well if they don’t come get it, you call us” and handed them her number. Oh, Montanans… don’t they realize that stuff like this isn’t normal?? Haha. Our Thanksgiving was pretty relaxing and fairly uneventful. We didn’t end up making our pajama pants because we realized that it was going to be a much bigger project than we originally thought. We ate lots of yummy food though. Friday through Saturday, we had exchanges with our Sister Training Leaders. I went to 5th ward with Sister Martin again, and it was awesome! We had some really good experiences that night teaching together, and I even got some YSA referrals. 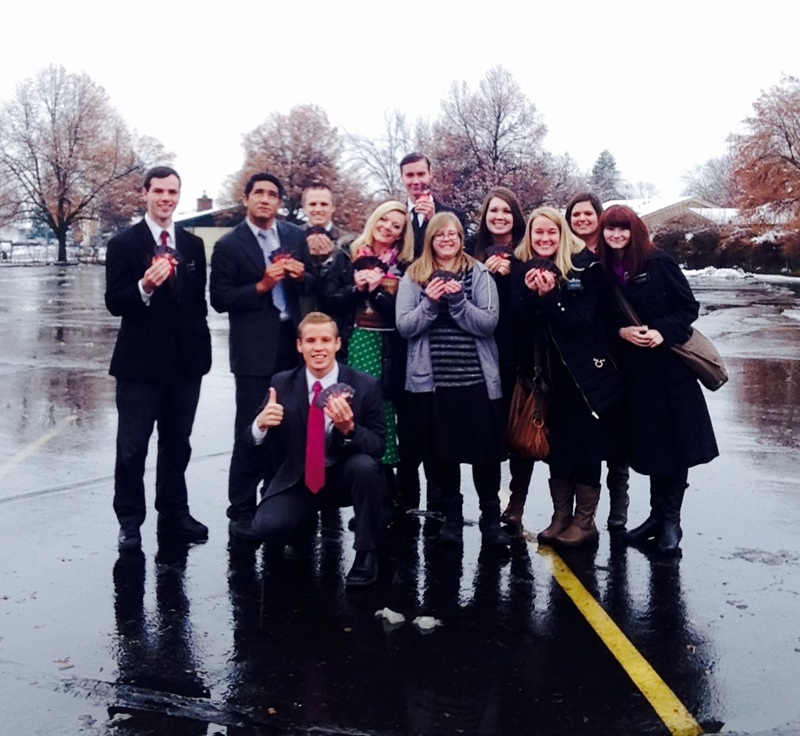 On Saturday, the YSA ward had a baptism! The 1st ward elders had been teaching a guy named Robert, and they transferred him over to the elders instead of us, which was weird because the elders primarily take 4th ward and we primarily take YSA ward. (It’s actually a huge struggle to get missionaries to turn over YSA people to the YSA missionaries… kinda frustrating). Robert had a beautiful baptism, and his confirmation on Sunday was great. One last story- the Spirit truly does warn us of danger! When we left our dinner appointment on Saturday, I could tell that the roads were going to be icy and bad. As we were driving, I felt strongly that I needed to slow down even more. I took the entire road at about 15mph. As we approached a bend, the car in the oncoming lane (who wasn’t even driving that fast) hit some ice and did two complete 360’s. Thankfully everyone was alright and they didn’t hit anyone or go off the road. I received a strong witness that my companion and I had been protected. Needless to say, we took it pretty slow driving around that evening. I feel like I am forgetting at least half a dozen things… oh well! We have our Christmas zone conference coming up on Thursday down in Helena- I am so looking forward to it! Love you all so much, and have a great week! !